This product contains N-Acetyl-L-Carnitine, COQ10 and D-Ribose. The N-Acetyl-L-Carnitine supports the transport of fats through the cell membrane for energy production. COQ10 is needed for the Citric Acid Cycle, and D-Ribose provides some support for ATP. This product is helpful when Urine Organic Acid testing shows citric acid dysfunction, or when there is fatigue. 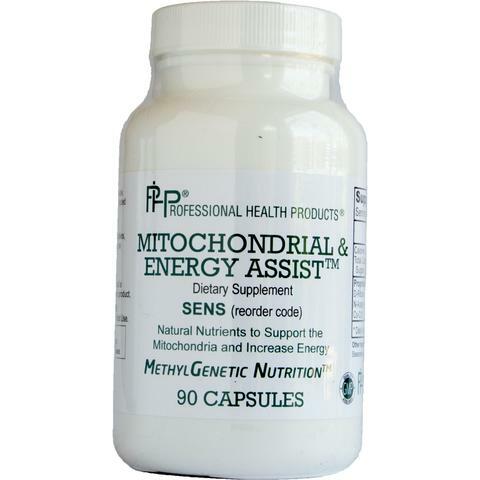 It may be used in connection with ACAT, carnitine, QDPR or when there is a need for BH4 support.